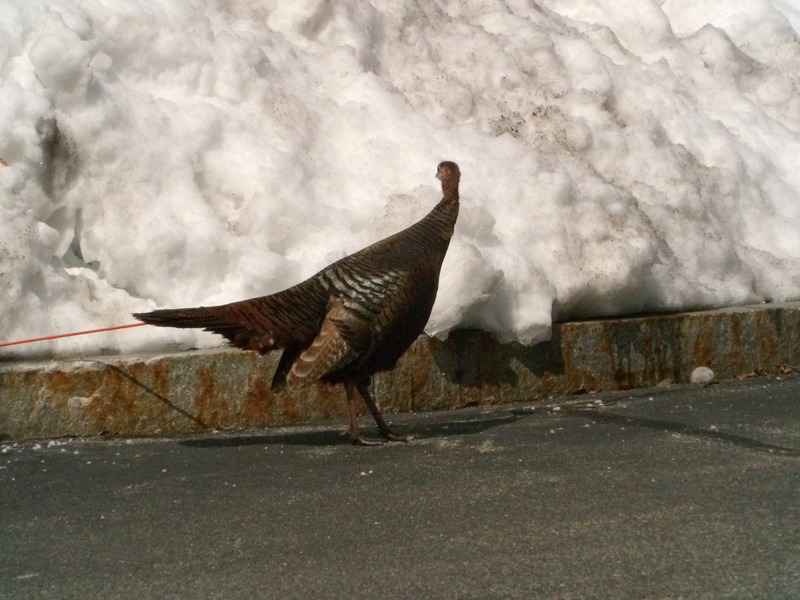 This entry was posted in Uncategorized and tagged photos by mom, turkey shoot by Mom. Bookmark the permalink. Hmmm… Super-quick teriyaki chicken recipe… Coincidence? I think not. Sadly, wild turkeys are not yummy.